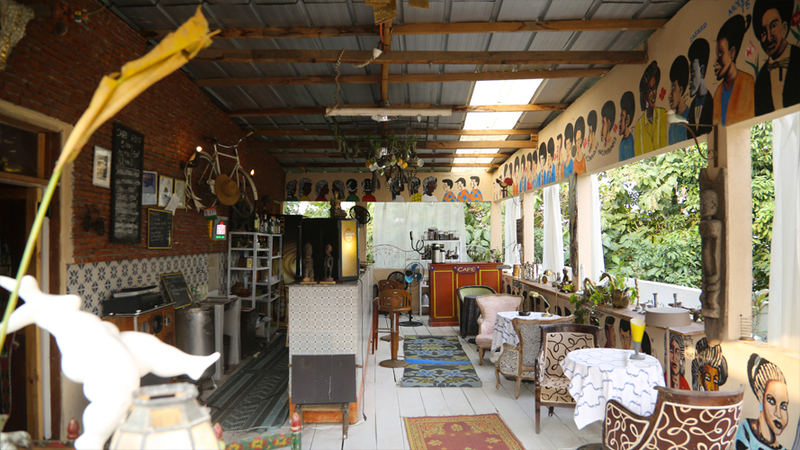 Fashionable boutique hotel decorated with African art, in the suburb of Cocody. The rooftop terrace is a popular spot to relax and have a drink. Also hosts regular events, including pop-up exhibitions and yoga evenings.